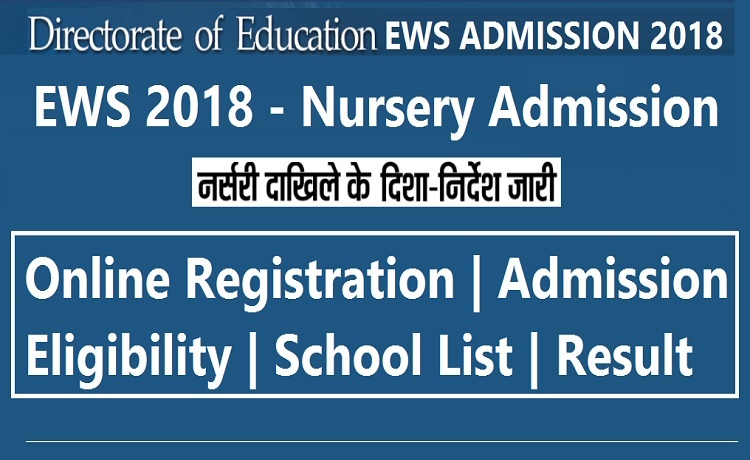 Directorate of Education, Delhi government is going to announce schedule and criteria for EWS/DG category admission in the second week of January 2018. However, It would be same as of the open category admissions. Admissions under open seat category were announced on December 27. There is a lot of confusion among parents regarding the admission process and schedule. So here is the accurate information you must be looking for.